Hello and welcome to our latest Beach Business Breakfast newsletter. The Beach Business Breakfast network meets every 3rd Thursday from 7.30-8.30am at Merewether Beach Function Room. It’s a great way to meet new business contacts – and your $10 gets you breakfast + the opportunity to network in an informal, relaxed and no pressure environment. For more info sms or call me on 0403 925 799 or email dave@beachbusinessbreakfast.com.au, Dave Hoar (Convenor). 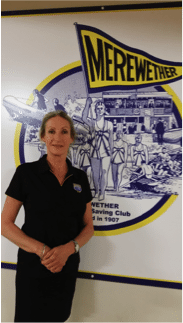 In this issue we feature Susan O’Loughlin from Merewether Surf Club function room. The function room hosts our monthly Beach Business Breakfast – and it’s the perfect place to host your next event. 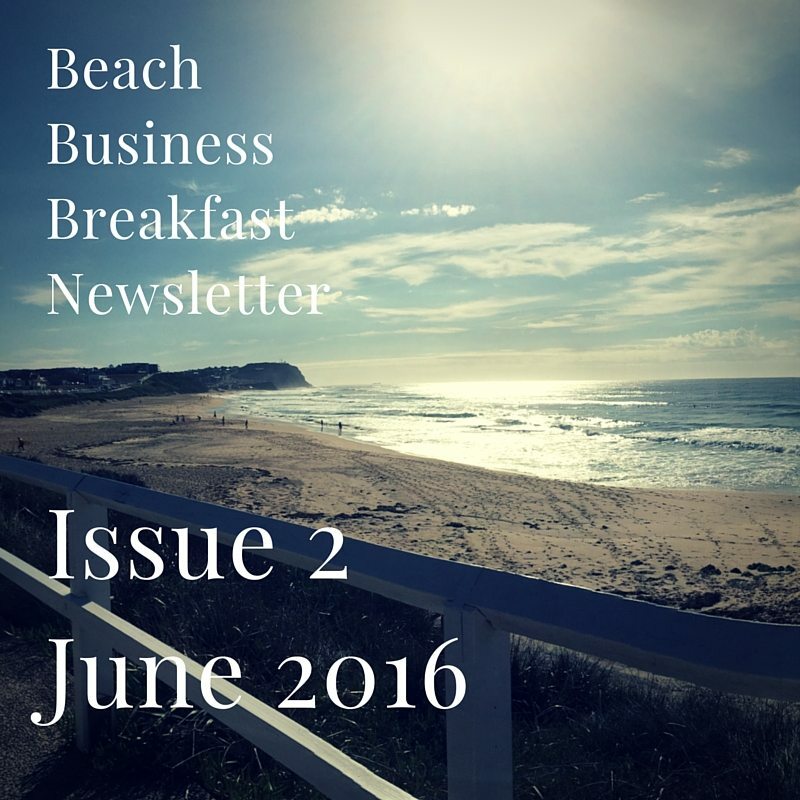 Download this Beach Business Newsletter – Issue 2 as a pdf or read on below. The function room can seat up to 100 guests, and provides a kitchen, audio-visual equipment and a fully serviced. You can self-cater, or we can organise catering for your event. Leaving your guests satisfied after any event is of paramount importance, and what better way to achieve that than through the stunning 180 degree views of Merewether’s breathtaking coastlines. SPECIAL OFFER – 10% OF ALL VENUE HIRE CHARGES FOR BEACH BUSINESS BREAKFAST MEMBERS!